“I have a lot of favorite beers,” says chef Justin Aprahamian of Milwaukee’s Sanford. But his real passion lies in the beers he’s aging himself at the restaurant. After a night on the line, most chefs have a go-to drink, from cheap beer to a house bartender’s expert cocktail. Here, star chefs reveal their favorite drinks. “I have a lot of favorite beers,” says chef Justin Aprahamian of Milwaukee’s Sanford. But his real passion lies in the beers he’s aging himself at the restaurant. “We do what people used to do with wine—buy cases and sit on it for a while,” he says. 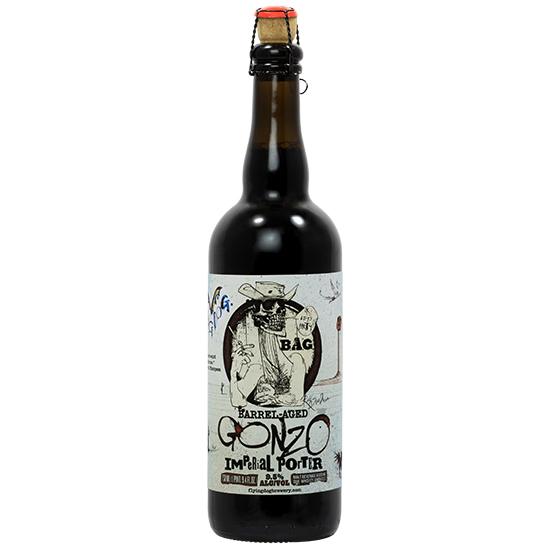 One of his top picks is the Barrel-Aged Gonzo Imperial Porter from Flying Dog. “It ages almost like port,” he says. Related: What Vintage is that Six-Pack? 6 Awesome New Breweries Around the U.S.